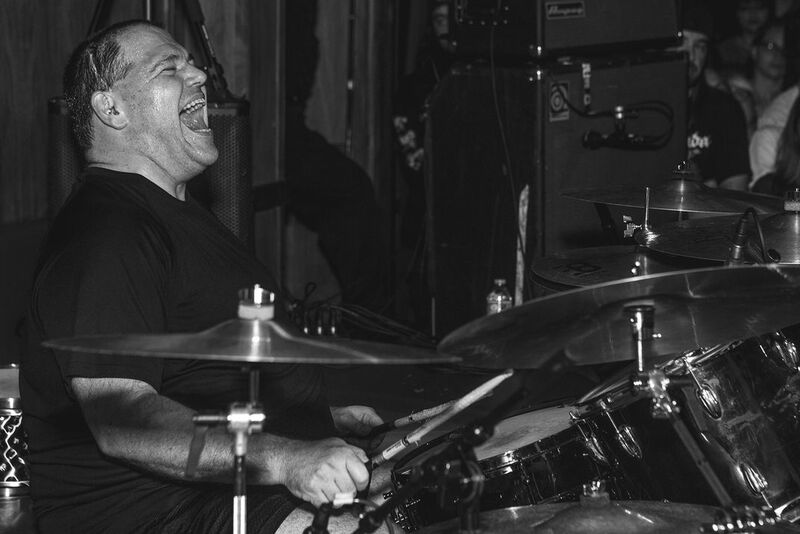 Bill Stevenson is NOT a Loser!! Shot at the release party for Filmage a movie about the life of Bill's band the Descendents. He is also a legendary drummer for Black Flag and Only Crime. Date Uploaded: Dec. 5, 2015, 3:43 a.m.